If you are looking for parts, used, rebuilt, or discontinued, contact us. Chances are we have them or can find them for you at a reasonable cost. Do you want all of the benefits of a refurbished melter, but at about half the cost? Check out This Month's Deal for information on a new way to save money and reduce down time! Click on the ebay logo to view our ebay store! 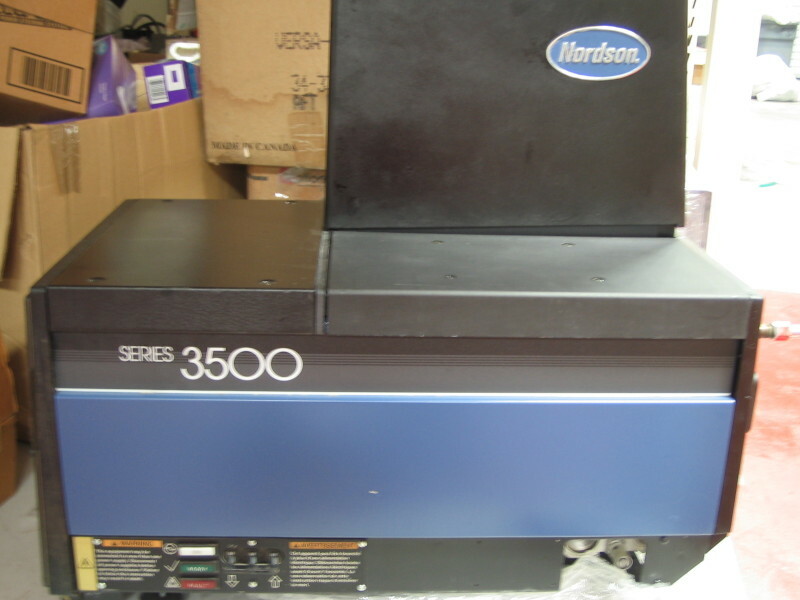 We have a huge stock of 6000 series melters and parts. We also offer complete control packages for these units that are plug and play. Nordson has stopped supporting these melters. Replacement cost is near $40,000.00. Don't buy new when what you have works. 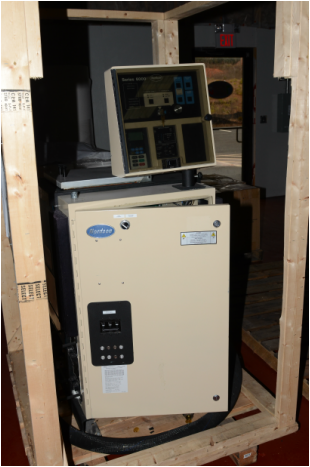 Let us refresh your old machine with brand new PLC controls! We also have original Control boards for Nordson 6000 series melters! Is your pump not performing like it used to? Call us, we have your pump in stock. 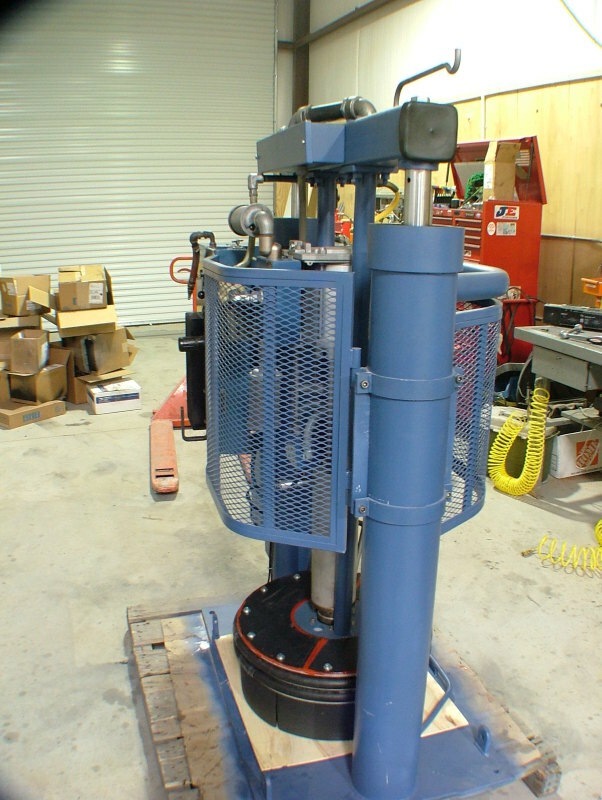 We can send you a rebuilt pump in exchange for your old pump at no additional cost. When we receive your pump we will refund the core charge to your account. We stock Problue standard and high output pumps. 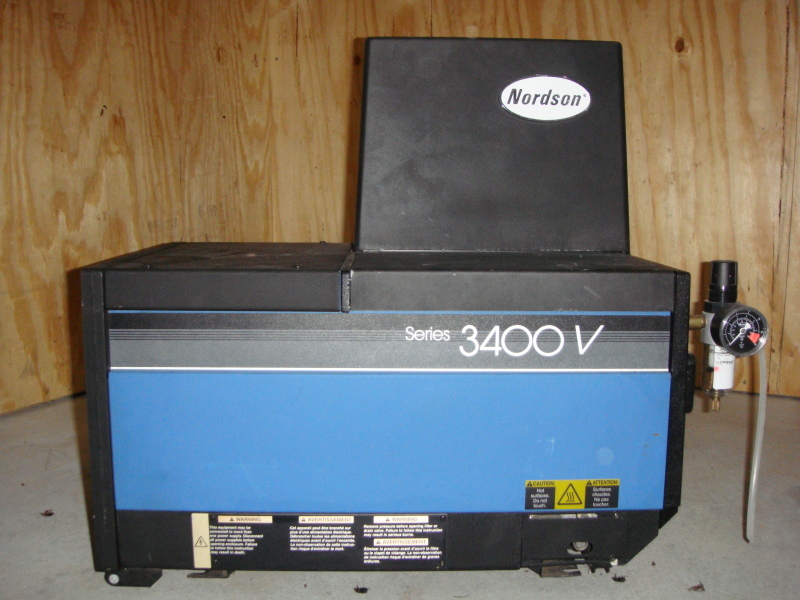 We stock Nordson 3000 series 16:1 and 21:1 pumps for exchange! One day turn around possible on most Nordson gear pumps! We do not cut corners on rebuilds! Completely refurbished and tested, ready for years of operation. above unit is for example only. We have Nordson hoses in lengths from 2 feet to 20 feet. We have several used melters in line for rebuilding. Place your orders now so that you don't miss out on the opportunity to save money and own a nice piece of equipment at less than half the cost of new in most cases. We also have used applicator that can be rebuilt or sold as is. This is just a small amount of our current inventory. For more information and to check availability on Nordson parts Contact us.